Email communication is still a preferred method of correspondence for businesses. 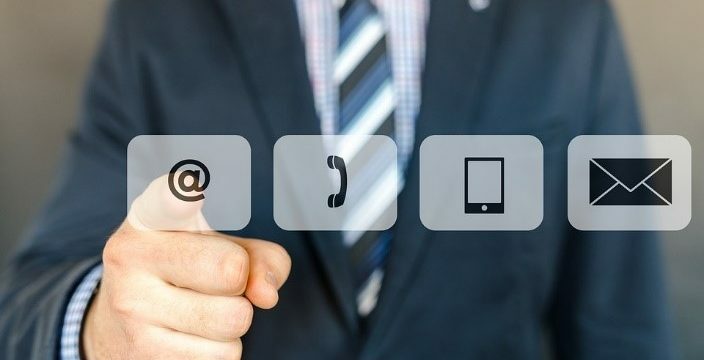 This convenient method of sending and receiving messages shows no signs of becoming obsolete; instead, it is continually evolving through a variety of technological innovations including social media and cloud computing. The basic working principle of sending and receiving emails has remained the same ever since its inception. However, these days you’ll find that there are many more useful capabilities involved in sending emails making it invaluable for companies with regards to sharing data within the organization as well as outside to clients and customers. Most companies still use business emails as a formal method of communication. However, there is also an overwhelming trend in sending immediate and concise communications. Digital communication tools powered by social media are augmenting traditional email correspondence. As such, there is a need for an organization to look into how these digital channels impact the ability to store and archive pertinent information shared through these networks. For example, companies that employ email archiving solutions and office 365 journaling may face challenges as far as adapting the same methods to include correspondence sent via social media channels. With a cloud business intelligence, company employees can also access their email accounts through smartphones and mobile devices. That adds to the convenience and efficiency of accessing business applications and software while at the same time guaranteeing that the access is through the company’s network via the cloud. Another trend facilitated by cloud service is increased collaboration between stakeholders. For example, instead of attaching files to an email, you can send a link to a shared network or application and allow access and collaboration between several individuals. 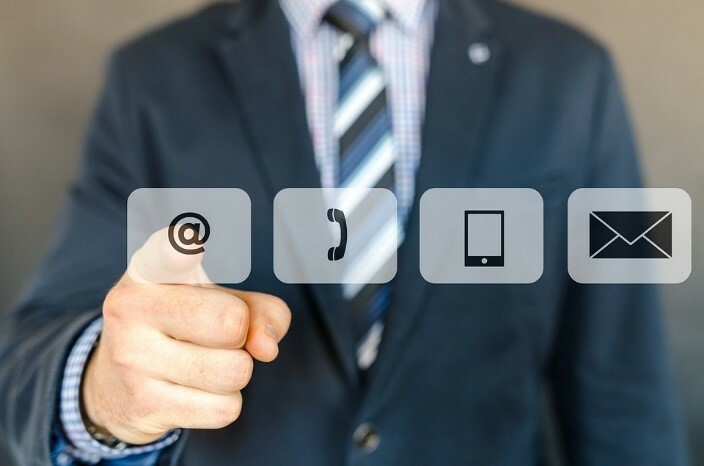 While email communication continues to evolve rapidly with technology, so does the need for a company to ensure it appropriately stores and efficiently retrieves its email communication. There are specific guidelines and regulations that companies need to adhere to when it comes to email storage and deletion. In this regard, cloud storage becomes the solution to the need for increased email storage capacity and improved retrieval options. If a company fails to journal and archive email communication, it can lead to certain complications such as being subject to hefty fines as the result of litigation. Archiving through the cloud offers additional features such as custom search options and sophisticated indexing capabilities. Journaling and archiving, as distinguished from merely creating a back-up of email data also ensures that information stored does not get altered or tampered. That is the primary importance of having an email archiving solution in place. In conclusion, email communication regardless of the effects of social media and cloud computing remains an essential communication tool for business. As such, cloud computing can be used to help a company adopt an effective email storage system with increased efficiency, enhanced maintenance capabilities, while also including essential features such as email archiving and journaling.